Maldives’s 16-members squad will arrive in Lahore at late night on Tuesday to play five-matches T-20 series starting from October 18 in Muridke. 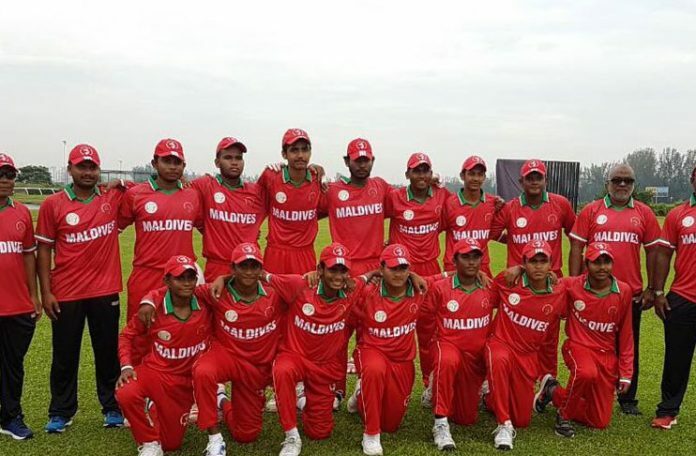 The squad includes Mahafooz Mohammad (C), Azam Mohammad (WK), Mauroof Ameel Ahmed, Hassan Hazig Rasheed, Ibrahim Hassan, Ibrahim Rizan, Ali Ismail, Saeed Saafee Mohammad, Adam Nasif Umar, Shahid Abdullah, Rishwan Mohammad, Yousuf Azyan Faruhath, Ibrahim Nashath, Ismail Nazwan Badeeu, Hassan Ibrahim Shaof and Muawiath Abdul Ghanee. 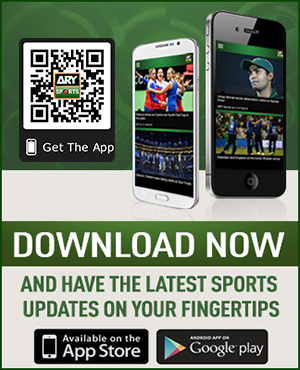 The four-member team management including Muhammad Asif Amin (Head Coach), Neesham Ahmed (Asst. Coach), Mahmood Riyaz (Manager) and Waduge Kalana Kavinda (Physio) will also travel along with the team to participate in their first ever cricket series in Pakistan. The five-match T-20 series will take a start from October 18 where the Maldives will take on NCA Development Squad and Pak Lions Cricket Club on October 18 and 19, respectively at Country Club, Muridke. Later they will face Gymkhana Cricket Team, LCCA, and Ahmed Glass Cricket Team in their last three matches of the tour on October 21, 23 and 24, 2018, respectively at Gymkhana Cricket Ground, Lahore. The series will play an important role for the players of Maldives to get prepared for the upcoming ACC Cricket Tournament.